A new partnership aims to make travel businesses visibly distinct and meaningfully recognizable in the increasingly competitive online space. 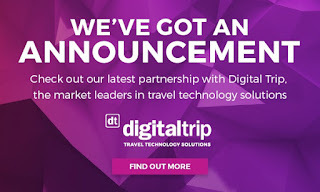 .travel is pleased to announce that Digital Trip is joining them as a strategic partner. Digital Trip is an award-winning provider of travel technology solutions based in Bournemouth, UK. 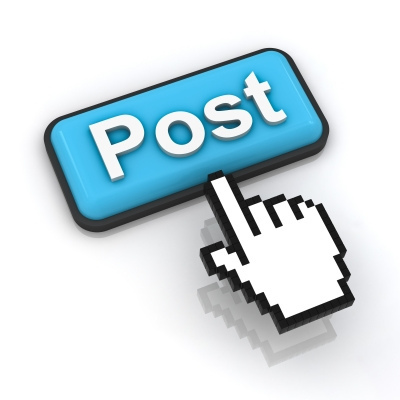 For 11 years, .travel has provided domain name registration exclusively to the travel industry. With thousands of businesses in over 100 countries using a .travel domain name as their primary business address, and with more than 10 million pages indexed the .travel top level domain has a proven history of providing trusted support for travel marketing on the Internet. The .travel Partner Program at http://www.travel.travel/ offers service providers in the travel industry an opportunity to hold and manage .travel names to support their package of solutions.